Wellington Carpet and Floors Inc. If you're looking for a warm, classic look for your home, nothing beats the aesthetic appeal of wood flooring. Original hardwood flooring is actually one of the most attractive features of older homes, and it has an effect modern laminates recreate very well. If you're planning to install new floors, let the experts at Wellington Carpet and Floors in Brooklyn help you select the best material for your needs. For many families, genuine hardwood flooring can be prohibitively expensive, as the costs of both the materials and installation are higher than those of almost any other material. While its beauty and value is unquestioned, a hardwood floor is also less durable and will show wear and tear over time. However, a skilled contractor can perform repairs on wood flooring fairly easily, which may not be true of other materials. 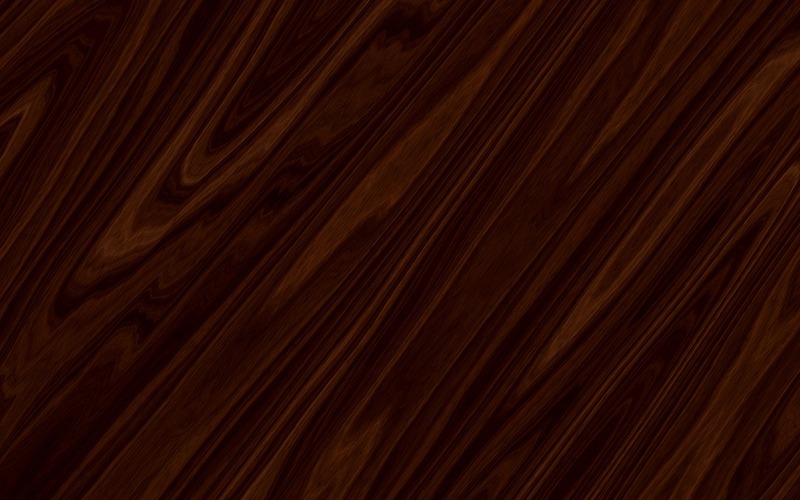 As a composite material made out of several layers of wood, laminate flooring is generally much less expensive and is more durable than hardwood. The installation costs are also significantly lower, and you won’t need to do extensive preparation to have a laminate floor installed. However, it may not always be easy to repair, and lower-grade laminate flooring lacks the visual appeal of traditional hardwood. Wellington Carpet and Floors offers some of the best materials on the market from the industry's leading manufacturers. Visit their showroom on Ave. H in Brooklyn to browse their selection of hardwood and laminate flooring, or call (718) 951-3700 if you have any questions. You can also visit their Facebook page to learn more. Other Announcements, Events and Deals from Wellington Carpet and Floors Inc.
A. Wellington Carpet and Floors Inc.